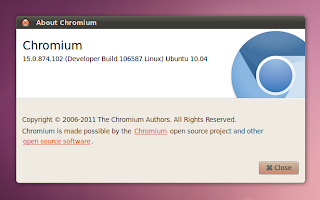 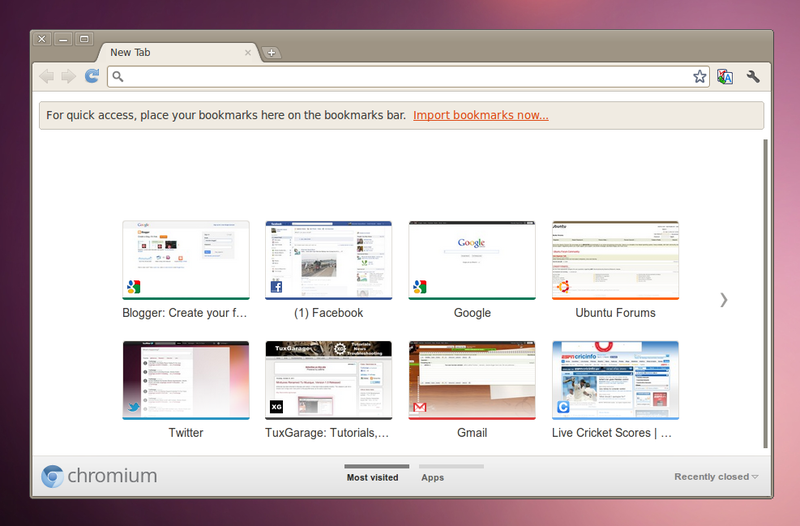 Chromium browser and also its closed source variant Chrome have reached version 15. 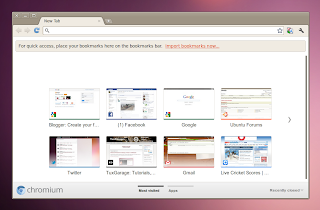 This new version brings a redesigned New Tab page, making it easier to access and organize favorite apps on different sections of the page. The new version also closes 28 security holes, more than half of which are rated as high-risk.